Why always telling long stories? Do you like cod? Do you like vegetables? And how about ginger? Here comes a simple dish with a huge wow effect! 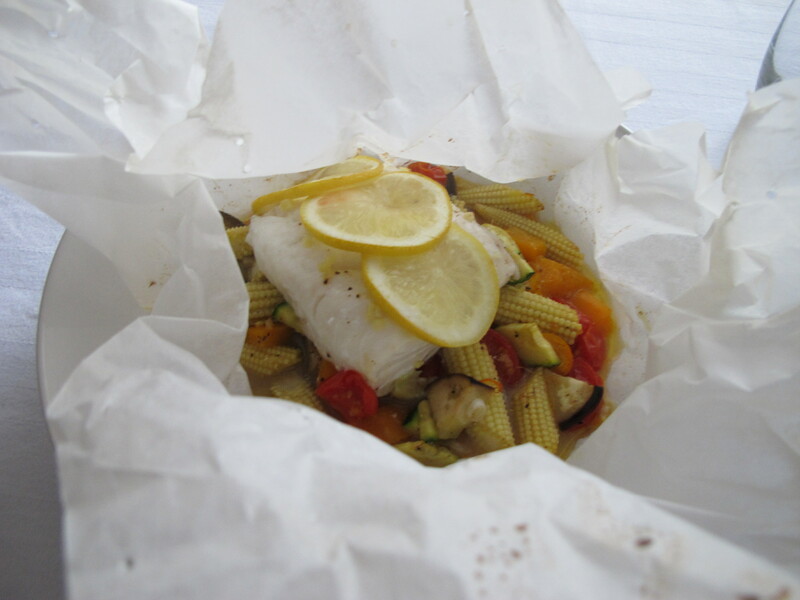 – We are talking about the “Cod au Papillot” or “Cod in parchment”. Who doesn’t like to go for a brunch on a Sunday morning? After some Mayfair night out, this is probably your most enjoyable life-saviour! It is a perfect start into the day to relax and enjoy the time – being with friends and chatting about what has – or may not – has happened the past night. When some of my friends came to visit, I was uncertain where it’s best to go for brunch. The goal: Simultaneously enjoying a nice brunch combined with a lovely view over London. Luckily, I got a hint form a friend that Duck and Waffles is the p l a c e and serves one of the best breakfasts citywide. So I made the reservation there. However, you have to plan ahead, because they are mostly fully booked at weekends – soon you will understand why! 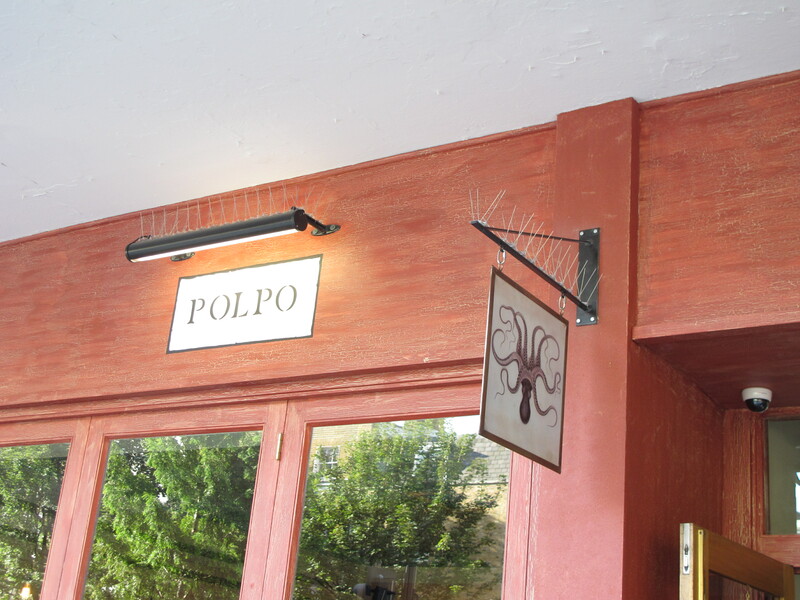 If you know you want to go there, make your reservation at least one month ahead – in particular for a Sundays brunch. 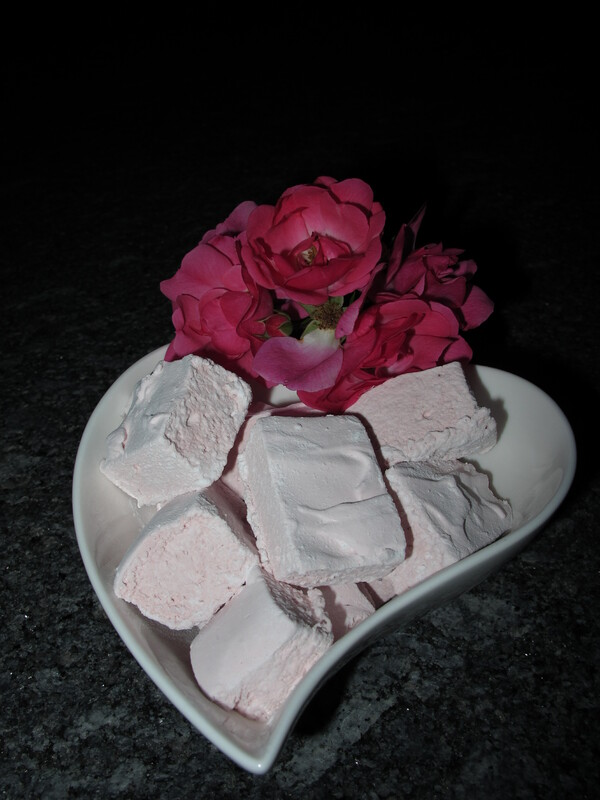 Have you not always wondered how it is possible to make marshmallows and what is inside? I did and that’s why I am posting this marshmallow recipe. Did you know that the first records of Marshmallows date back to the 11th century? It was quite similar to the one we eat today. At the beginning the root of the marshmallow plant, “Althaea officinalis” was used, it had also medical background. Later the French changed in the 20th century the recipe and used it as a desert. This is a short summary of the its history. Actually, it is quite simple and I was really surprised that it worked the first time and they even tasted good 😉 (I had some test eater; it was not only me judging). The following recipe is for raspberry marshmallows. What is better than starting off a blog with a cake. Cakes are a sign of celebration and thus I want to share with you my new passion – My new blog: the chilicocolate. So welcome everyone! I know it still looks a bit empty but this will change shortly. My first homage on chilicocolate goes to this lovely white Chocolate Cheesecake (which is not as lovely in calories, but never mind). First, have a look at this mouthwatering cake! (It would be a real waste to give it to Steve Aoki, as my boyfriends comment to the cake) And the good thing about it, it is simple as ABC to make! So why not impress your friends! ?